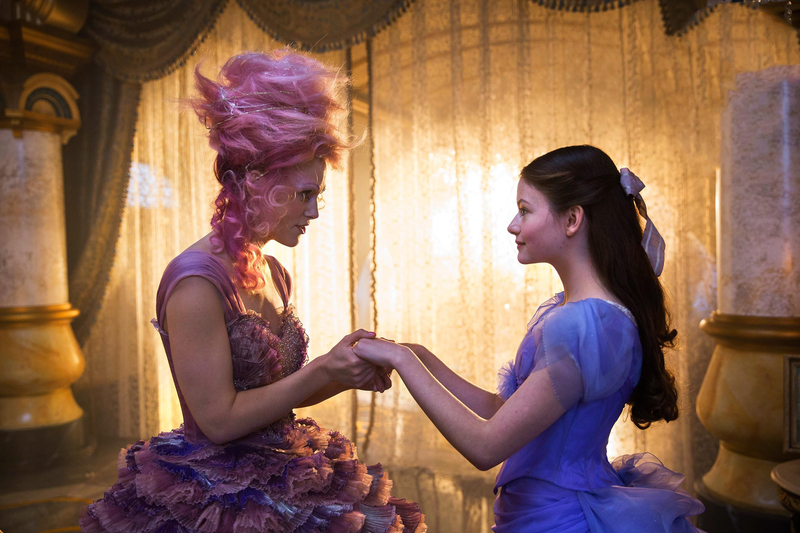 Experience the timeless tale you thought you knew in a whole new way as Walt Disney Pictures releases the official teaser trailer for their upcoming film The Nutcracker and the Four Realms. View trailer below. To be honest, I’ve never seen the Nutcracker stage play, but I’ve seeing many of its various adaptations (mostly the animated cartoon versions of it). So, i know about Clara, Drosselmeyer, Phillip, and the mice that usually accompany the tale of the Nutcracker. As for this teaser trailer, it looks quite an interesting and visual movie. It kind of reminds me of Disney’s other stage play film adaptation 2014’s Into the Woods. While its release is a long ways away, this movie has surely made a “bleep” on my movie radar for late next year. I’m ready to venture through the “Four Realms”….are you?